Weary Winter bodies can be revitalised at The Spa at Castlemartyr Resort thanks to the Sublime Obsidian Stone, Mind Body and Soul Therapy. De-stress in the tranquil surroundings of the 5-star resort and experience 90-minutes of muscle-melting bliss! Designed to have you leaving re-harmonised and balanced, the energising treatment begins with a brief sensory smell selection from one of five pre-blended oils before targeting reflex points and tense muscles with a full body, face and scalp massage. Using a combination of traditional ‘hands on’ massage with pindas, a ritual stick and obsidian and onyx semi-precious stone, it’s a treatment unique as you. 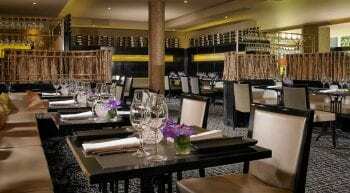 And, with a de-stress facial and foot cleanse also included, you really will be pampered from top to toe. 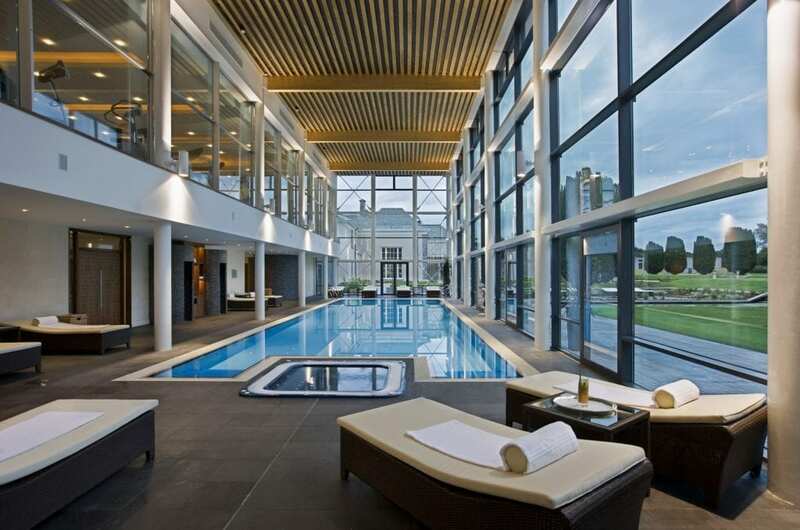 Luxurious, tranquil and gorgeous, The Spa at Castlemartyr Resort is a spectacular wellness, spa and fitness centre where the wrap-around glass frontage surrounding the 20-metre swimming pool and Water Room gives unbeatable views out over this 5-star country estate. 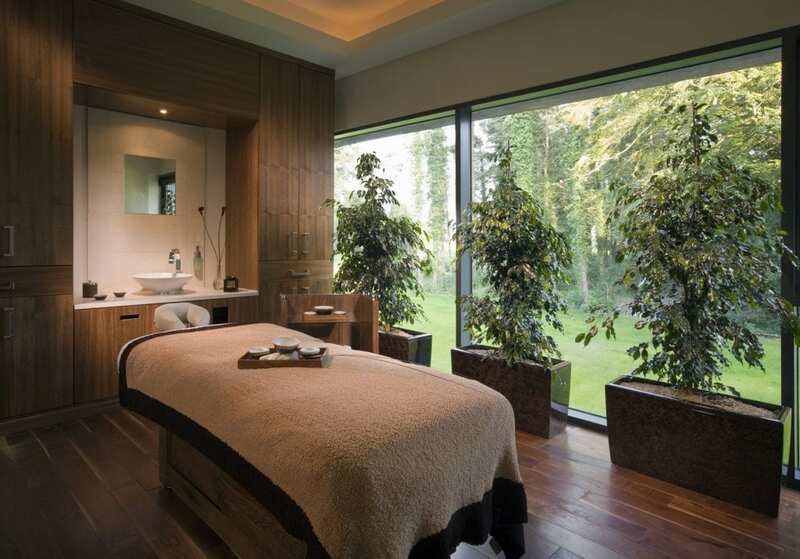 The Spa at Castlemartyr Resort is renowned for its use of exquisite products for the ultimate in luxurious treatments with proven results. ESPA, delivered by the worlds’ leading experts in spa, and the deluxe professional skincare range and therapies of Germaine de Capuccin, which is a perfect fit with the ever-evolving and world-class range of treatments and facilities on offer at The Spa at Castlemartyr Resort. Treat tired minds and muscles to the Sublime Obsidian Stone, Mind Body and Soul Therapy for a reduced price of €120 (normally €140). This 90-minute 5-star treatment, which incorporates a foot cleanse, full body, face and scalp massage with stones and a de-stress facial, is available at the special price Monday to Friday until October 31st and includes use of the water lounge and swimming pool, relaxation area, 24,400 square foot wellness, spa and fitness centre.